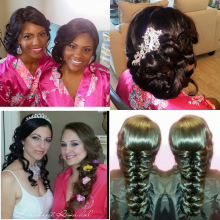 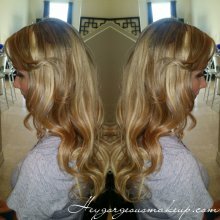 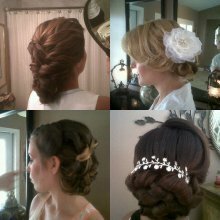 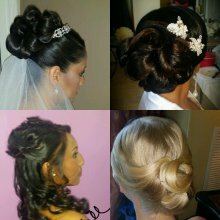 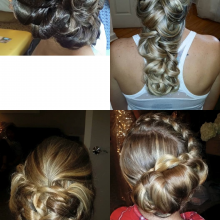 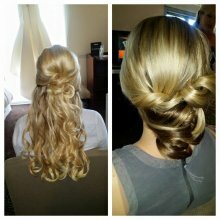 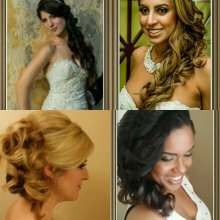 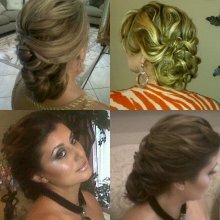 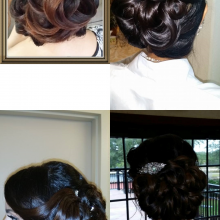 Roma has provided hair styling in the South Florida area for over 20 years. 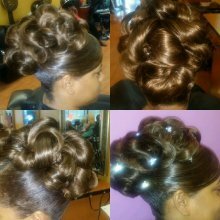 She graduated with a degree in cosmetology from Sheridan Technical College and is a licensed cosmetologist by the State of Florida Board of Cosmetology. 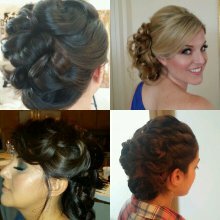 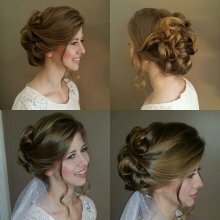 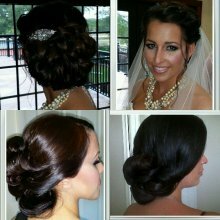 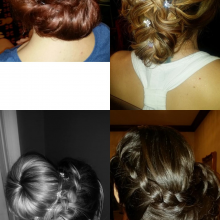 She' s mastered a wide range of hairstyling techniques, including updos and extensions. 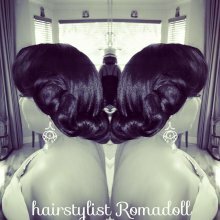 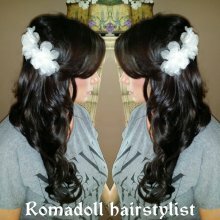 Roma maintains knowledge in new styles and techniques and places high value on understanding and respecting the unique hair needs of her clients. 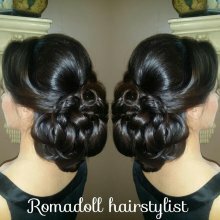 Roma is a perfect choice to deliver creativity and unparalleled style to any wedding, show or event.